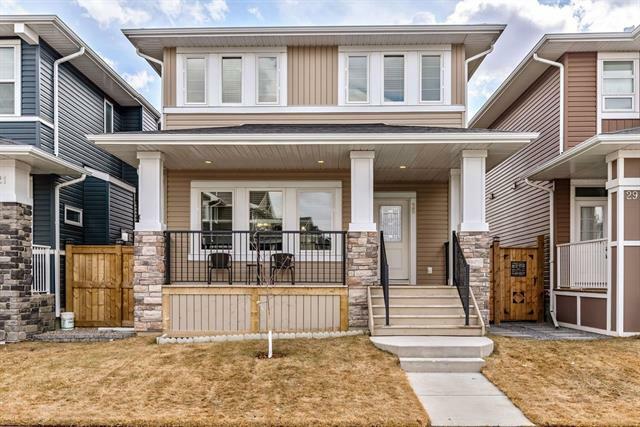 DESCRIPTION This is a gorgeous, never lived in, high-end home perfect for a growing family; with great features such as 2 master bedrooms to name one. Right as you step in to the foyer, you'll find the flex room/bedroom to your left that has a closet & a cheater door to the FULL BATH that adorns this level. Moving forward, we next find ourselves in the living area where the high ceilings & large windows provide lots of space & natural light. The kitchen features beautiful modern colours & boasts considerable storage space throughout; thanks to the expansive pantry. Did I mention the SPICE KITCHEN? Perfect for cooking ethnic foods! Now heading to the upper level, you find yourself in the large bonus room before turning to the right where we find the laundry as well as the luxurious MASTER RETREAT which features a massive closet & a 5-pc ensuite. To the left of the bonus room we find a full bath before the 2 spacious bedrooms & the second master which boasts a walk-in closet & 3-pc ensuite. An ideal family home! 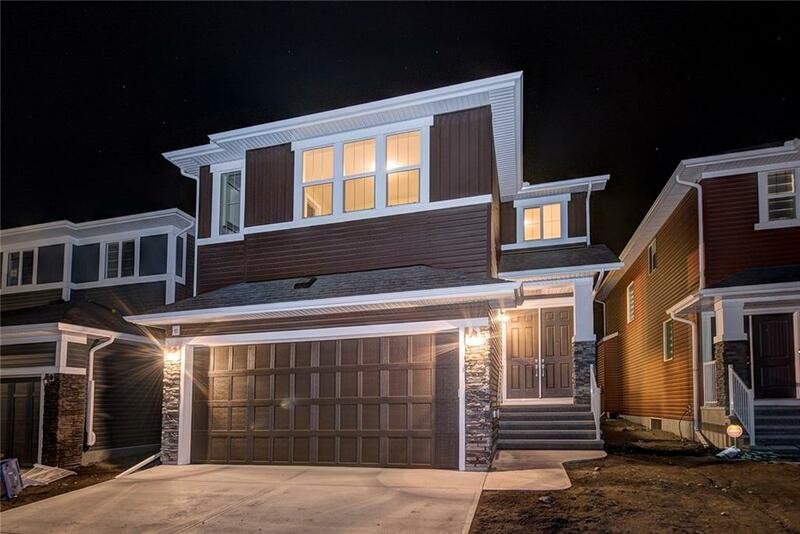 92 Red Embers Tc Ne, Calgary, Alberta, MLS® C4221173 T3N 1K8 is a Detached, 5 bedrooms, 4 bathrooms, approximately 2,895 Sq. Ft. Listing price 669,900.00. This property was built in 2018.